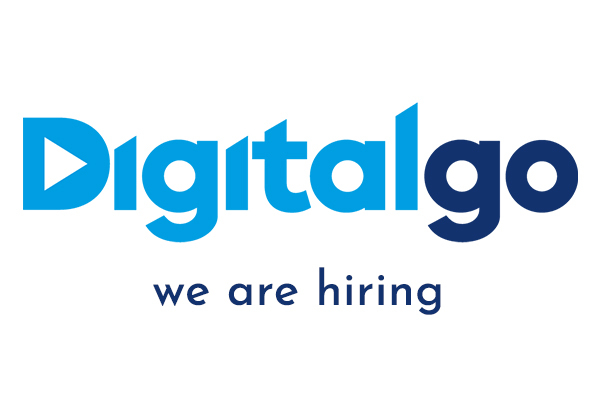 At DigitalGO we’re looking for highly motivated, brave, passionate, connected people interested in an international environment. DigitalGO is developing its sales network in Milan. We are looking for a Sales Agent who will be involved in the management and development of relationships with Direct Customers, Media Agency and RTB service providers, to identify new business opportunities and customers. Campaign follow-up, monitoring and reporting. Speak English fluently is a plus.